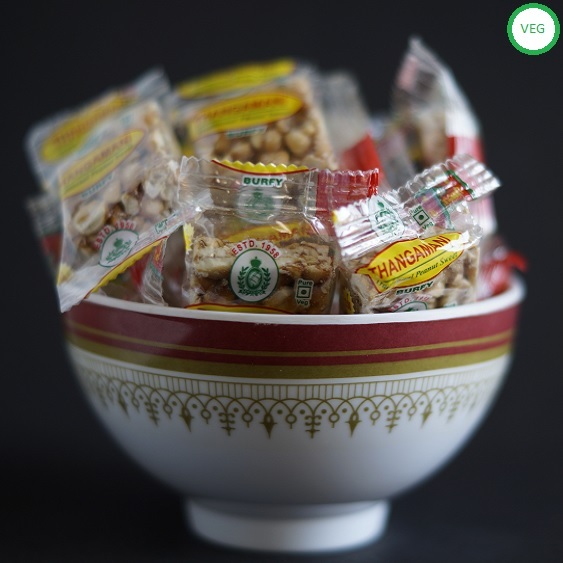 Kadalai mittai or peanut candy in english is the most nutritious snack for both kids and elders. As we all know peanut or Kadalai is a very rich source of protein. Any nuts for that matter is rich protein source. But the issue lies in their accumulation of pitham. With more intake of nuts our body pitham will start increasing which leads to imbalance in our body and cause various diseases. As jaggery or vellam (in tamil) can suppress the pitham kadalai mittai becomes a perfect protein source with no side effects. 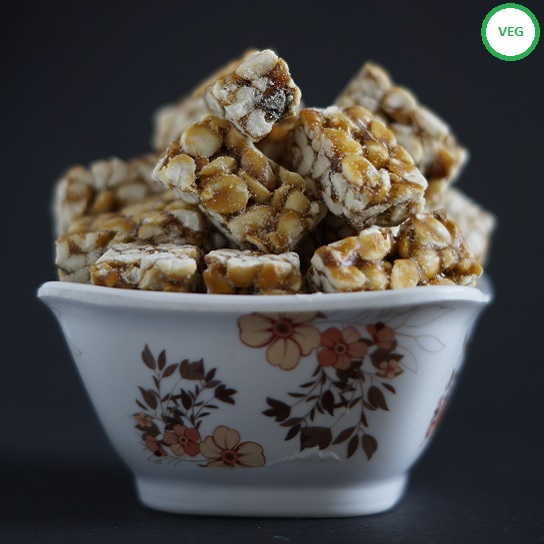 Kadalaimittai or peanut candy from Tamil nadu are made of kadalai (peanut) and Jaggery. So with this combination Kadalai Mittai becomes a candy with high Protein, Iron and Selenium content. Also it did not have any bad fat at all. There is no other better snack than kadalai mittai for your kids. Peanut candy bars are made all over the world and what makes the Tamil Nadu kadalai mittai more special is the addition of Jaggery. With out Jaggery candy bars can still be a source of protein but they increase the pitham level on the body. 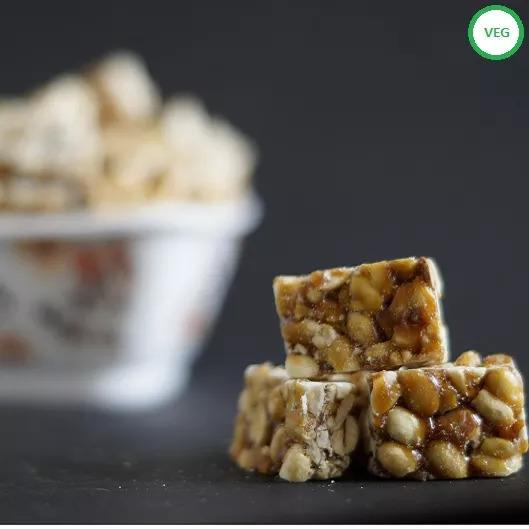 As the addition of Jaggery suppresses the pitham level Kadalai Mittai with Jaggery becomes a ideal choice for nutritious snack with out any side effects. Though kadalai mittai health benefits are huge the problem lies in getting quality kadalai mittai. Though they are available on all street corners, none of them are hygienic and will not give you the real kadalai mittai taste. There are only two places in Tamilnadu where you can get tasty and hygienic kadalai mittai. Kovilpatti and Dindigul thangamani are the two prominent producers of kadalai mittai. They are producing high quality kadalai mittai for more than hundred years and also now you can get it ordered to your door steps through https://nativespecial.com. NativeSpecial.com delivers both Kovilpatti and Dindigul Thangamani kadalai mittai to your door steps.